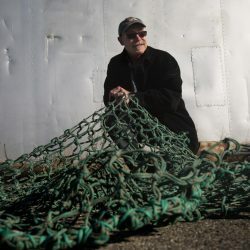 Proposed new rules on marine fisheries in New England would open up scallop fishing at the northern edge of Georges Bank while closing the Great South Channel. 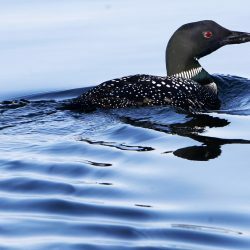 Although a 2016 state law prohibits its sale and use, the aquatic birds continue to be at risk. 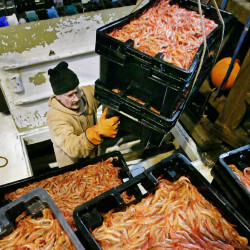 If a recommendation from a shrimp advisory committee is accepted, it will mark the fourth straight year of closure. 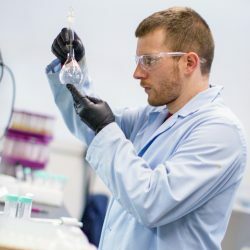 It shouldn't be left to volunteers to lead the charge against rising ocean acidity that could damage the marine economy. 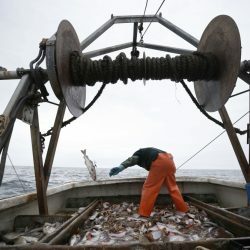 The commercial operations of Carlos Rafael – who was sentenced to prison in September – lose their approval to fish through 2018. 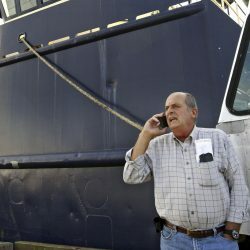 It helps that he got his start as a fisherman. 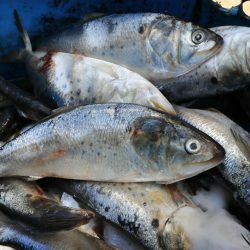 Regulators shouldn't allow Omega Protein to increase its harvest of the water-filtering menhaden. Regulators this week increased the East Coast quota by 8%. After a toxic algae bloom caused a second recall in as many years, the state is planning to close suspect harvesting areas much faster. A federal report says the country also imported more seafood last year than in 2015, suggesting growth potential in the aquaculture industry.